Blood Omen: Legacy of Kain 20th Anniversary Review!! Netflix whips out Castlevania series!! FIRST LOOK at Legend of Zelda: Breath of the Wild gameplay! 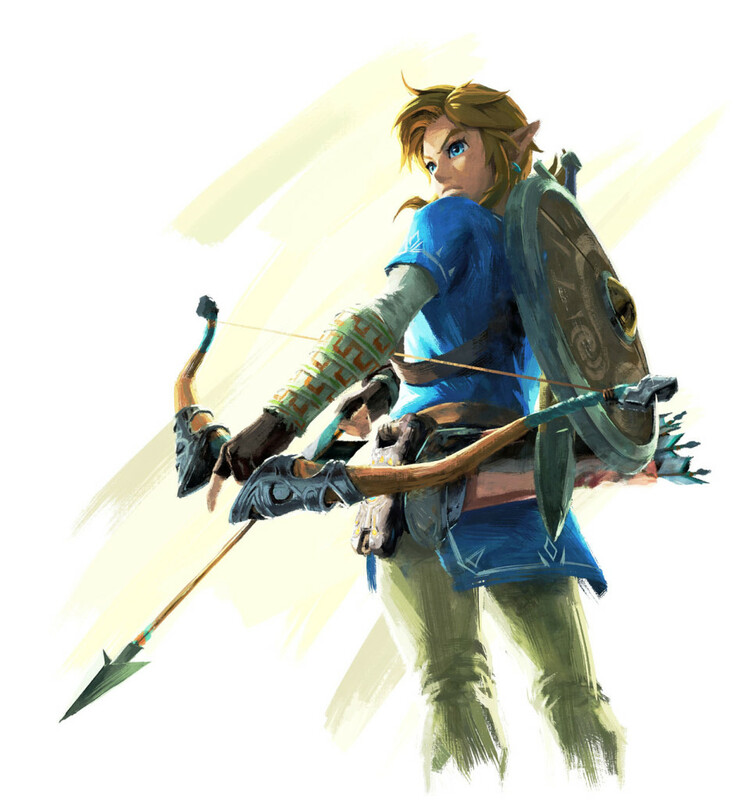 Truly, Nintendo is flexing their muscles and showing what they can do when it comes to making a Legend of Zelda game! This is perhaps one the best looking and beautifully rendered title in Zelda’s 30 year history!